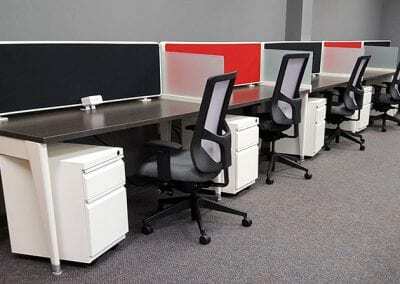 1 Source offers highly-rated brands of office cubicle workstations including Friant, Open Plan Systems, and LogiFlex. 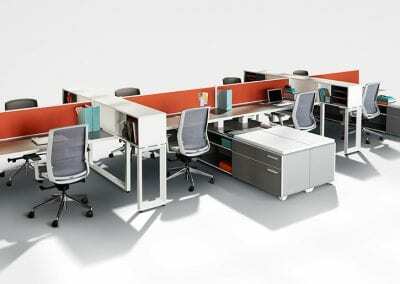 With these lines of systems furniture, we are able to achieve anything clients want in an open office environment. 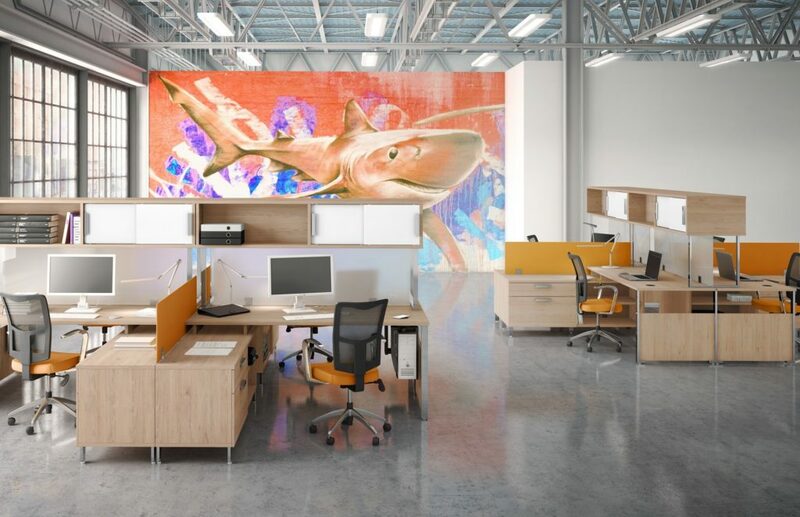 We have selected these products for their quality, value and aesthetics — all very important factors in transforming to a productive and inspiring workspace. 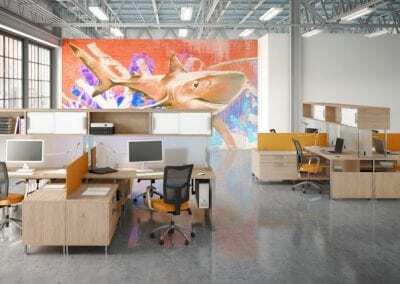 INTERRA Friant’s Interra is conceived, designed and assembled from the ground up in California and raised with strident, modernist sensibilities. 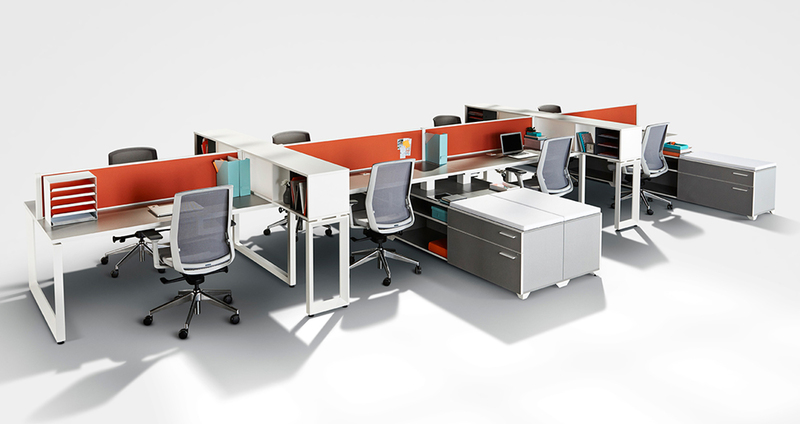 With its thin, sleek lines and easy configurations, it is the perfect system for today’s ever-changing work environment. SYSTEMS 2 Systems 2 is Friant’s monolithic, classic office cubicle workstation and modular workstation that gives business owners a simple design solution. 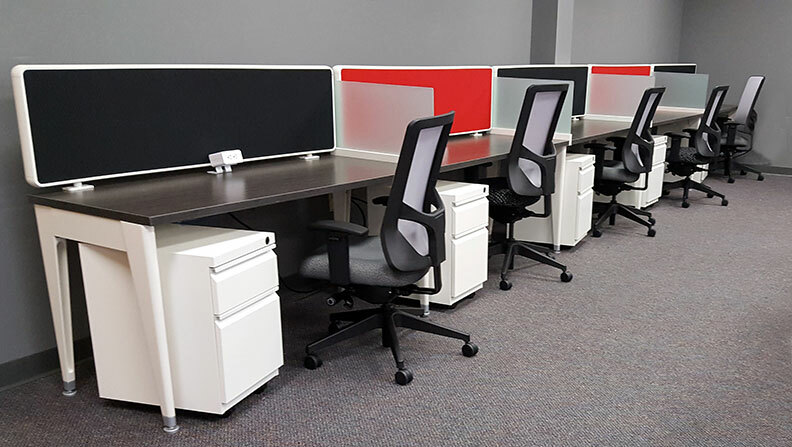 System 2 features full-length steel and aluminum connectors that provide a rigid foundation for panels and worksurfaces. TILES With styling like high-end tiled brands, Tiles is a frame and tile system that is a favorite of commercial designers. 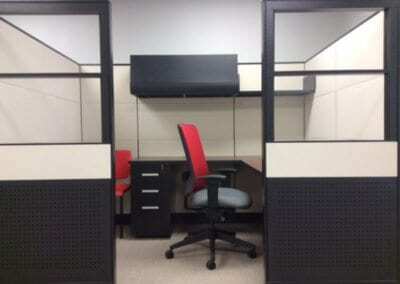 A single 72″ tall panel can have several different effects: perforated, textile, and glass for a uniquely personal workstation. 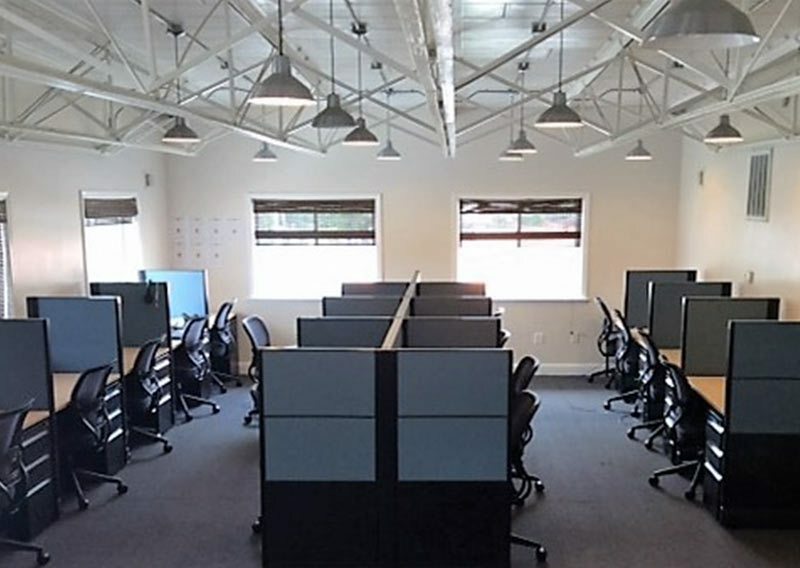 We often suggest this system in high-use offices, because worn or damaged tiles can be replaced at anytime during the life of the product. Open Plan Systems has everything we look for in a mid-priced workstation: it’s GREEN, it’s AFFORDABLE, and it can be CUSTOMIZED for an open, benching look or the classic, private cubicle. 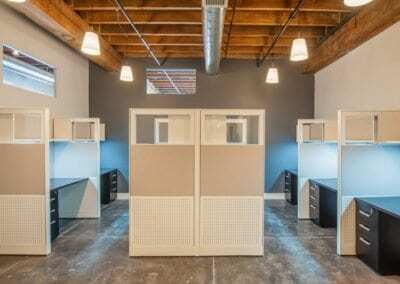 Interested in Open Plan Systems?